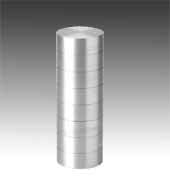 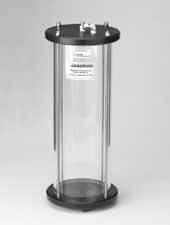 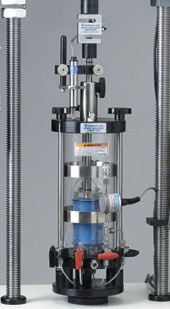 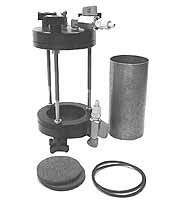 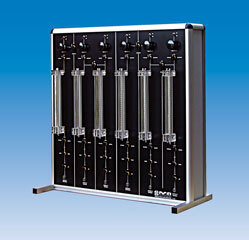 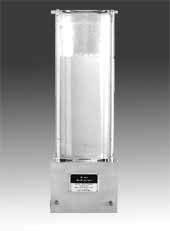 The shelby tube permeameter is a device designed to use a 6-in section of a standard 3-in diameter Shelby tube. 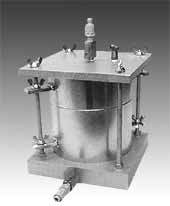 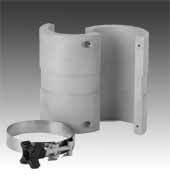 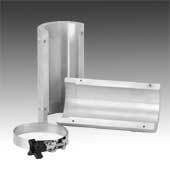 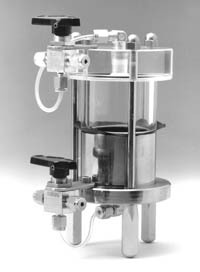 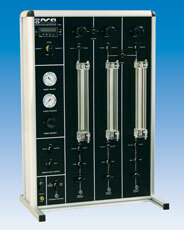 Ideal for testing loose sands and other materials that may be difficult to transfer to a standard permeability cell. 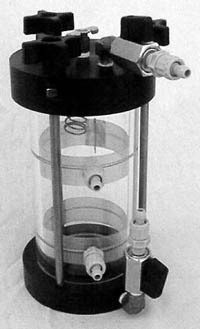 It comes with anodized aluminium end caps, each fitted with a valve and porous stones with "O" rings to provide a leak free seal.